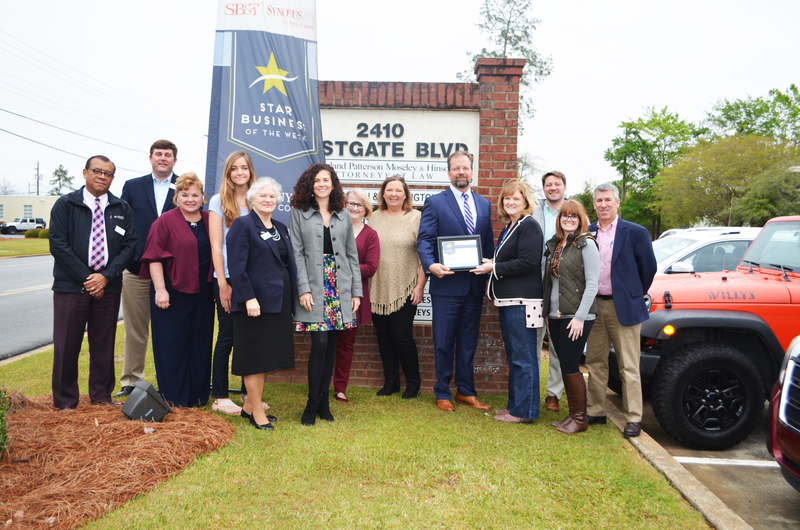 The Albany Area Chamber of Commerce would like to congratulate this week’s Star Business, Whiddon Wealth Management, LLC! Founder Brent Whiddon has more than 25 years of investment experience and over 30 years in the financial services industry. Whiddon Wealth Management offers portfolio management, wealth planning, risk management, estate planning and tax planning services. The company has been a member of the Albany Area Chamber since opening its doors in 2009. Brent Whiddon says, “Being a member of the Albany Chamber of Commerce benefits us by increasing our local visibility, helping us stay connected to our community, and informing us of local happenings.” Visit Whiddon Wealth Management, LLC at 2410 Westgate Drive, Ste. 108, Albany. This entry was posted in Star Business of the Week on March 26, 2018 by Mandy Kavanaugh.